Stephen Sutton is Professor of Behavioural Science in the Institute of Public Health, University of Cambridge, and Director of Research and Head of the Behavioural Science Group in the General Practice & Primary Care Research Unit. 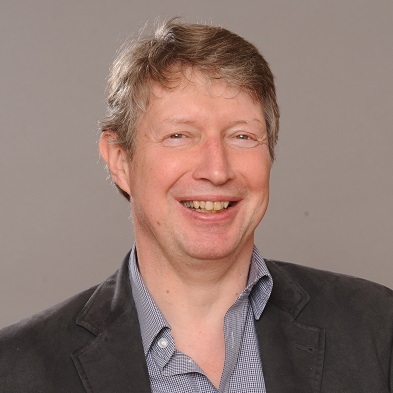 He is also Visiting Professor of Psychology at the University of Bergen, Norway, and Visiting Professor of Social/Health Psychology at University College London. He studied social psychology at the London School of Economics and computer science at City University. He received his PhD from the University of London in 1981 for research on the effects of fear appeals. Before moving to Cambridge in 2001, he held posts at the Institute of Psychiatry and University College London. His research programme focuses on the development and evaluation of theory-based behaviour change interventions for smoking cessation, physical activity and medication adherence, using both face-to-face and ‘distance’ approaches such as electronic monitoring and feedback and tailored text messaging.